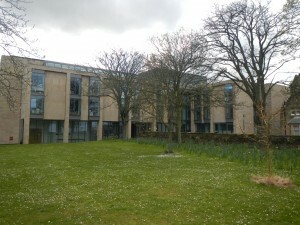 I recently had the opportunity to speak at the University of St. Andrews in Scotland at the invitation of a former and dear Peace and Conflict Studies faculty member at Swarthmore, Dr. Jeffrey Murer. Jeffrey sends his greetings to everyone at Swarthmore, and I made sure to let him know that we miss his contributions to our program. However, we are, of course, pleased to have him as a professional colleague at the Centre for Peace and Conflict Studies at the University of St. Andrews. As part of my visit, I had the opportunity to participate in a master class with Jeffrey’s students on research methodology in conflict and post-conflict situations. I felt right at home. Given what I knew about Jeffrey’s reputation for teaching at Swarthmore, I was not surprised to find that his students are smart, engaged, and very thoughtful. We had a difficult time ending our two-hour class because the conversation was so good! I learned a lot. 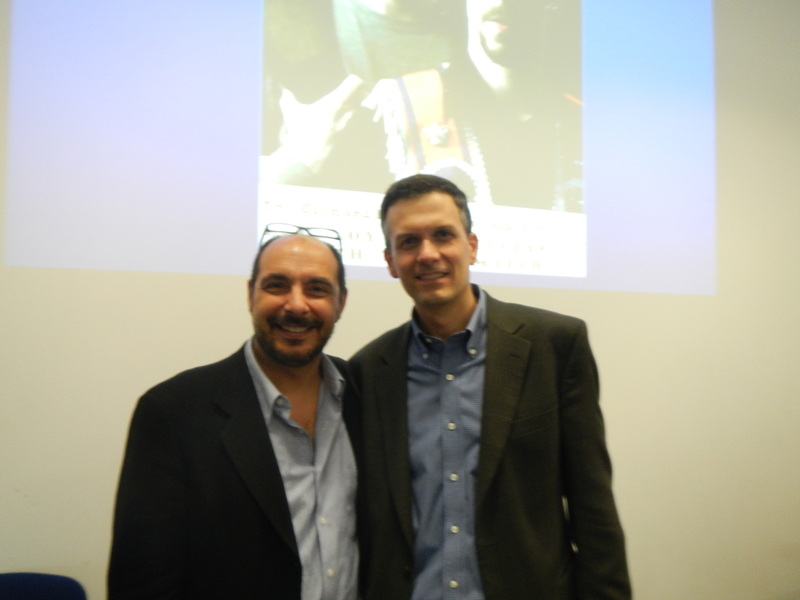 Many thanks to Jeffrey Murer and all of the faculty and students in the School of International Relations. Some of you might recall David Kennedy’s talk at Commencement last year, when the College awarded him an honorary Doctor of Laws degree. He is one of the country’s most well-known criminologists, credited with creating the “Boston Miracle,” through which gun violence among people under the age of 24 was reduced by 60 percent. He accomplished this by staging what was essentially a giant intervention, bringing together beat cops, gang members, families, and community members who all demanded with one voice that the violence stop. He has gone on to advise dozens of cities, both nationally and internationally, as well as senators, the Department of Justice, and Presidents Clinton and Bush. More complete biographical information follows. Sponsored by the President’s Office, Communications Office, and the Lang Center for Civic and Social Responsibility. 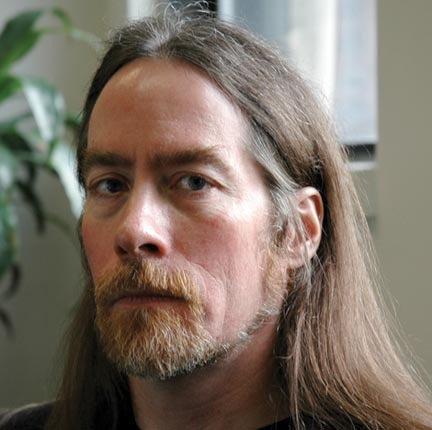 David Kennedy is changing the way cities police, dispense justice, and prevent crime. A criminologist, teacher and activist, David is an expert in gun violence, neighborhood revitalization, and deterrence theory. In the 1990s he directed the Boston Gun Project, a groundbreaking initiative aimed at reducing youth violence; and he implemented Operation Ceasefire, which resulted in a 60 percent reduction in violence among people under age 24. His work in that city came to be known as the “Boston Miracle.” He has since helped other cities successfully implement similar programs, and become an advisor to national and international leaders. 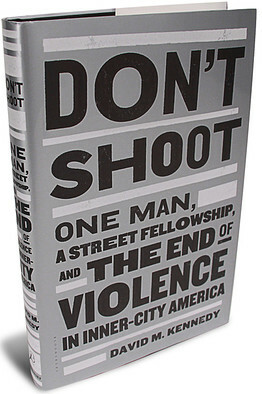 David is the author of several books, including the most recent Don’t Shoot: One Man, a Street Fellowship, and the End of Violence in Inner-City America, an autobiographical account of public policy. An earlier book, Deterrence and Crime Prevention: Reconsidering the Prospect of Sanction, was called “a landmark rethinking of public policy” and “a primer on 21st-century policing.” He has written for The New York Times, The Washington Post, and The Boston Globe and has published numerous case studies in policing and public policy. David was profiled in The New Yorker and Newsweek and interviewed by NPR and 60 Minutes . He has won numerous awards including two Webber Seavey Awards from the International Association of Chiefs of Police, two Innovations in American Government Awards, a Herman Goldstein Award for Excellence in Problem-Oriented Policing, and the Hatfield Scholar Award for scholarship in the Public Interest. David graduated from Swarthmore College in 1980 with high honors in philosophy and history. He worked as a case writer, lecturer and senior researcher in the Program in Criminal Justice Policy and Management at Harvard’s John F. Kennedy School of Government. He is currently the director of the Center for Crime Prevention at the John Jay College of Criminal Justice in New York City and co-chair of the National Network for Safe Communities. In recognition of his creativity, innovation, and public service, Swarthmore awarded David an honorary Doctor of Laws in May 2011. The Earth Quaker Action Team (eqat.org) is committed to Shining the Light on PNC Bank’s investments in companies that practice mountaintop removal coal mining — a practice that has devastated Appalachian communities, causing increased rates of poverty, unemployment, health symptoms, cancer and birth defects. 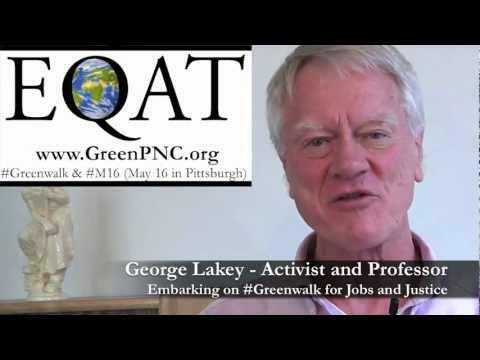 George Lakey,Lang Research Fellow and Visiting Professor of Peace and Conflict Studies, along with about seven other core walkers from EQAT, will be making the 200 mile journey on foot, holding nonviolent actions at PNC Banks and collecting Green Your Money pledges from consumers who are ready to move their accounts. Quakers practice a Testimony of Simplicity that is embodied in their “Leading” to walk across the state of Pennsylvania for an end to mountaintop removal. The goal is to build a statewide movement of people of conscience. The walkers will be meeting with Quaker Meetings, allied congregations, fracking organizations, student groups, and others along the route who share an interest in helping PNC become the “Green Bank” it claims to be. Earth Quaker Action Tea will secure logistics, hospitality, and events for the walkers, and invite all interested Friends and friends of Friends to walk alongside the walkers for any length of time — and to join them during their days of action.